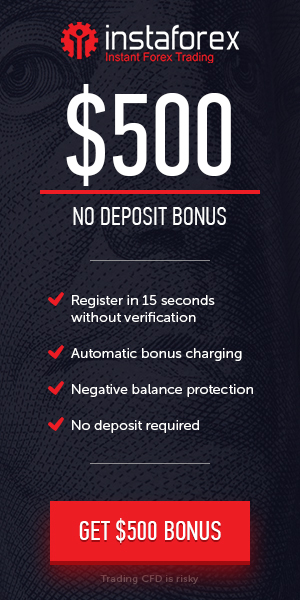 We are happy to inform that FortFS announced $75 Welcome No Deposit Bonus. Welcome Bonus 75 USD gives an excellent opportunity for all clients to use all the services of FortFS broker, to test trading strategies and to enjoy Forex trading with maximum comfort without risking own funds. Get a 75 USD No Deposit bonus and take the opportunity to enjoy all the advantages of premium trading with Forex broker FortFS. Bonus offer : $75 No Deposit (Welcome) Bonus.